LOOKING FOR AN AWESOME COUPLE GOLF EXPERIENCE? 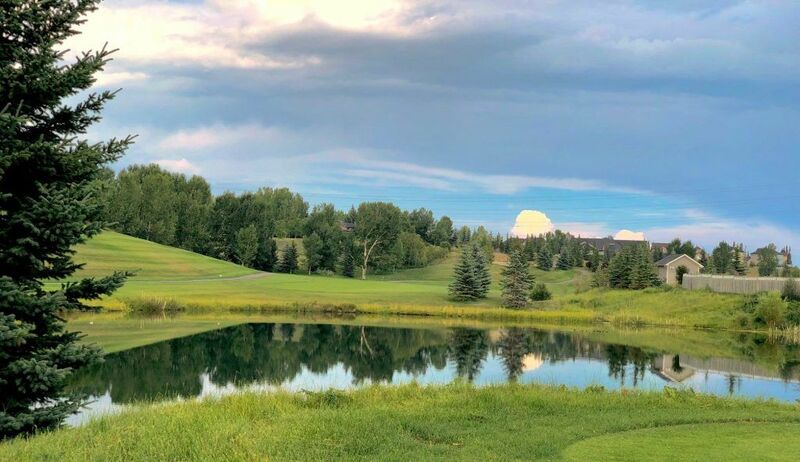 Lynx Ridge is pleased to host our First Couples Night Golf Social! This will be a fun filled night of drinks, food, and socializing with tons of great couples.